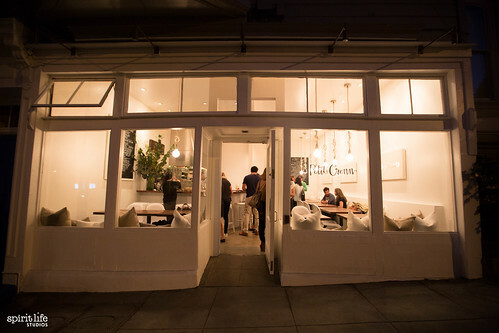 Star chef Dominique Crenn opens her highly anticipated sophomore restaurant, Petit Crenn, tonight in Hayes Valley. Unlike her other avant garde two-Michelin restaurant Atelier Crenn in the Marina, Petit Crenn will focus on dishes from Crenn's home in Brittany. 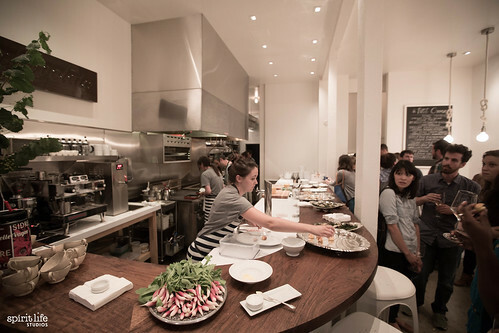 This means the kitchen will serve up mostly vegetables and seafood, using local California produce with French techniques inspired by her mother and grandmother's cooking. There are no cocktails at this cozy new spot, but the menu will feature a curation of French and local ciders, as well as natural wines from France. You can see the menu here and here. France has the best places to visit and have the most amazing restaurants to eat. This one is the most amazing one and have the great food too.